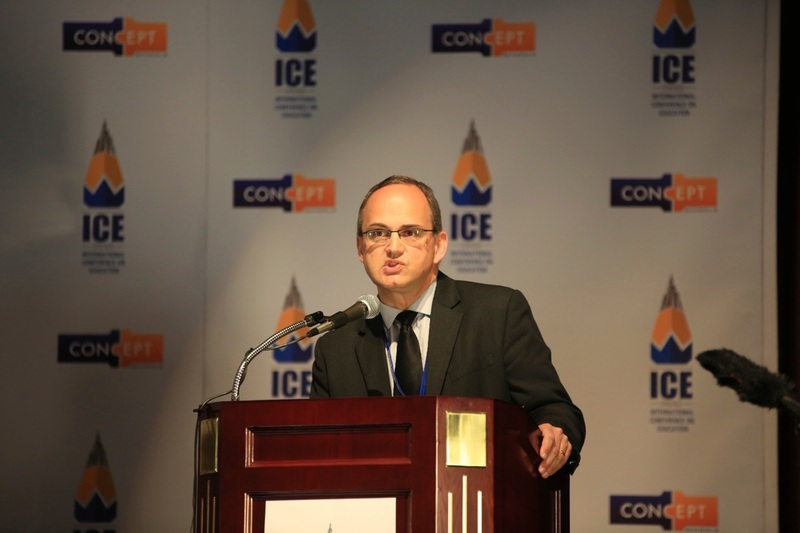 The International Conference on Education (ICE) was held on June 3-4, 2013 at the Congress Plaza Hotel Chicago. 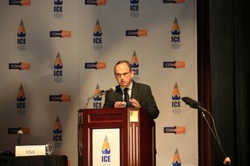 The conference offered a unique opportunity for academics and other professionals all around the world to present a wide array of perspectives, scholarship, and expertise in the pursuit of excellence in K-12 education. Most importantly, this group of academics shared best practices for one common goal and our priority: to increase our students’ success. 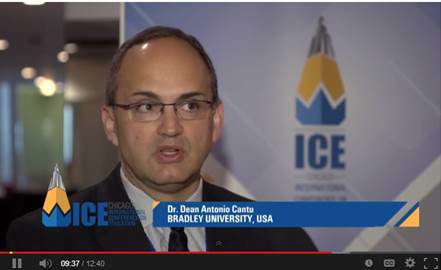 Dr. D. Antonio Cantu, Bradley University, served as the moderator for the panel discussion entitled “New Era in Education: Technology and Digital Learning,” which included scholars from Russia, Spain, Ireland, and the United States – see program at http://www.chicagoice.org/program/.